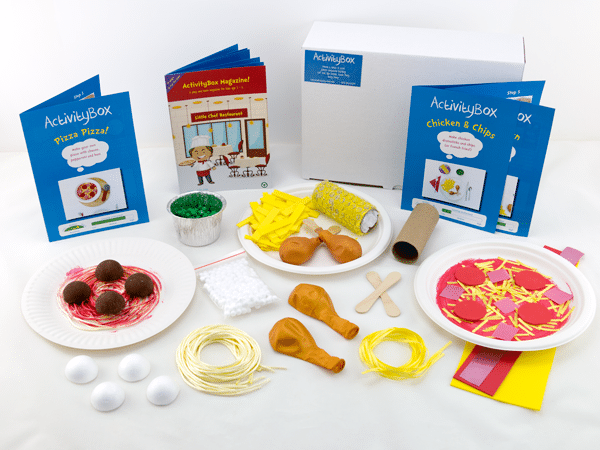 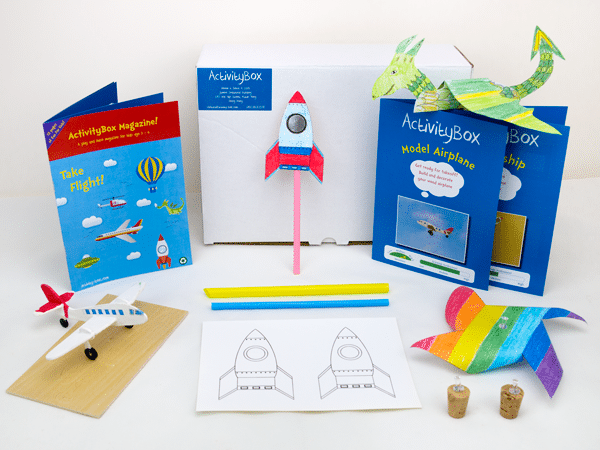 Your ActivityBox containing 4 themed activities, all the materials you need and easy-to-follow instructions, will ship within two days of your order. From there, you will continue to receive a box each month for 3 months. 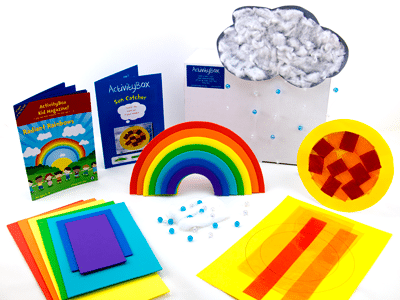 Your ActivityBox will ship within two days of your order. 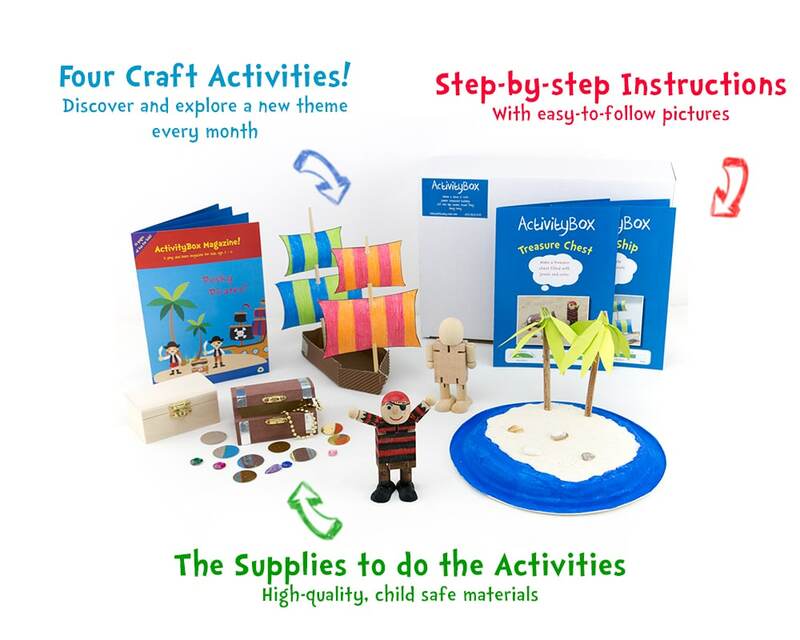 From there, you will continue to receive a box each month for the duration of your subscription.